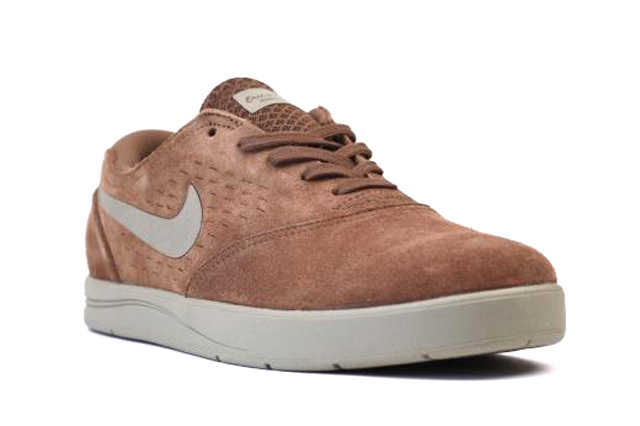 Nike Skateboarding gears up for the fall with this all new natural-toned SB Eric Koston 2. 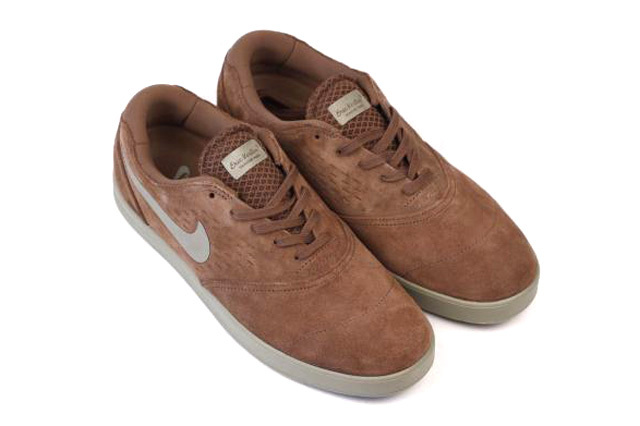 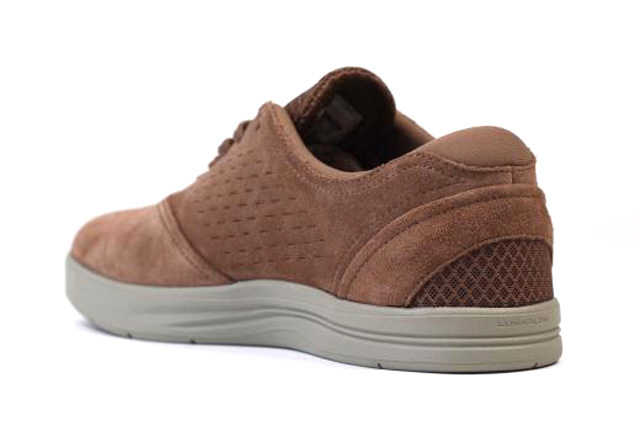 The new look for Eric Koston's latest pro model by Nike Skateboarding features a skate-ready full suede build covered predominantly in military brown. 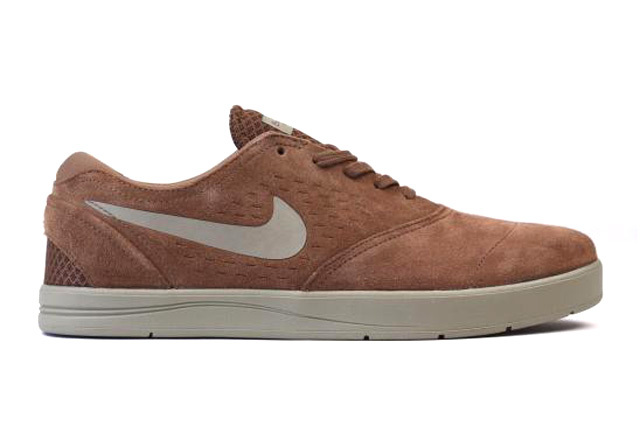 A unique bamboo hue handles the Swoosh logos and tongue branding, along with the rubber sole below to complete this fall-ready SB Eric Koston 2. 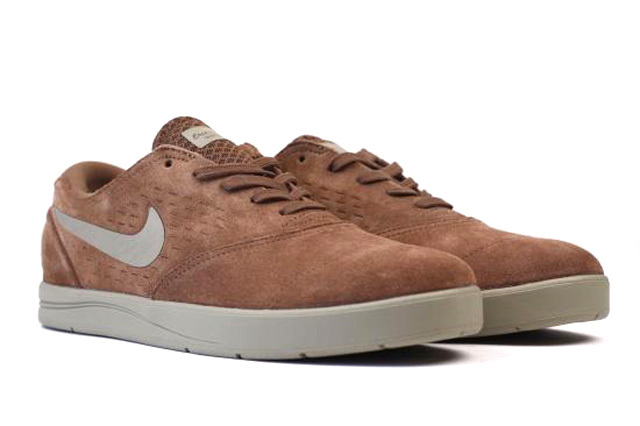 Recently released overseas, look for these to hit select skateshops in the coming weeks.